Medical ethics and medical education could mean different things to different generations, different students. So we asked a number of medical professionals to write down what medical ethics meant during their education, and what it means in their lives today. 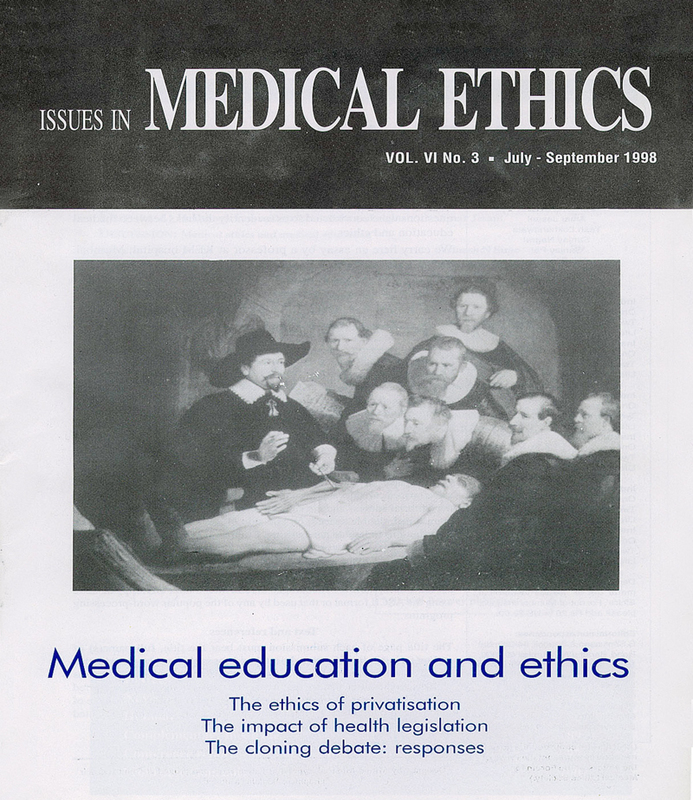 Our questions were constructed so as to identify the links between medical education and ethics. We carry here an essay by a professor at KEM hospital, Mumbai. This is followed by comments made by a medical student. The reflections from persons working in rural areas are meant to broaden the picture. Finally, we present a reprint from the National Medical Journal of India on a programme on medical ethics. We urge readers to send in responses on this issue.